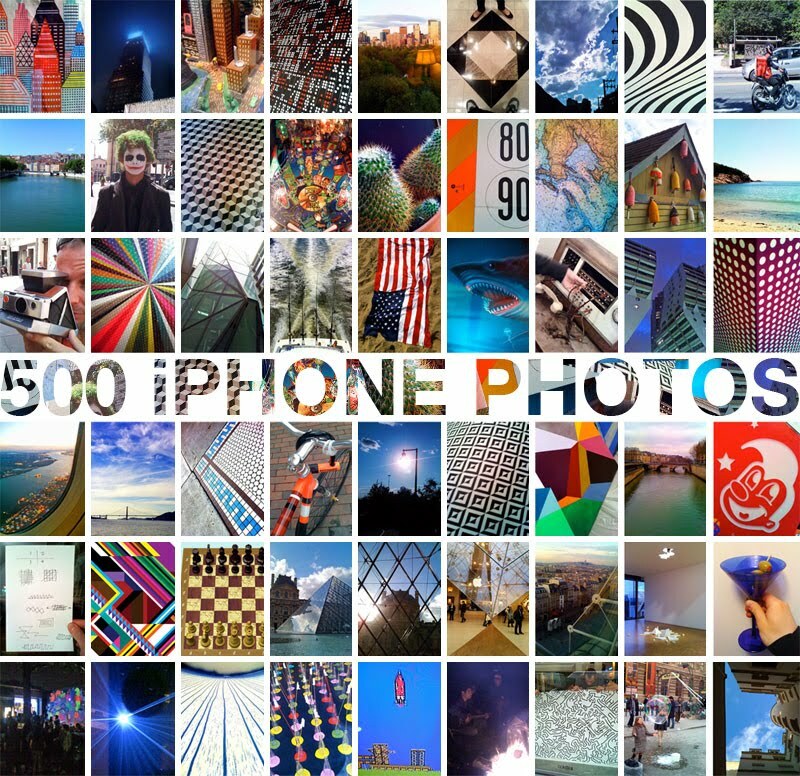 MWM NEWS BLOG: 500 iPhone Photos From 2010. 500 iPhone Photos From 2010. 500 iPHONE PHOTOS FROM 2010 : An assortment of photos from this year. My Adventures to Brazil, Paris, Marseille, Lyon, Boston, NYC, North Carolina, SF, All Ovah Maine, and More. Lots of Art, Design, Graffiti, Architecture, Geometry, Textures, Patterns, and Street-Level Goodness. Also check my 2009 iPHONE PHOTOS. Enjoy! *Remember to hit your Spacebar to scroll with ease.